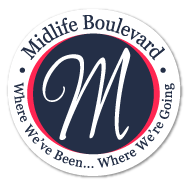 MidLife Avenue is an online review magazine for those of us in midlife. You will find reviews of products that range from kitchen to grandchildren to yoga and everything in between. You will also find helpful information in the form of curated posts from other sites. Please visit our companion YouTube channel for product reviews. Subscribe to the channel for chances to win the products Geek Grandma reviews there. If you would like to submit a product for review on our YouTube channel, feel free to contact us through the Contact page. 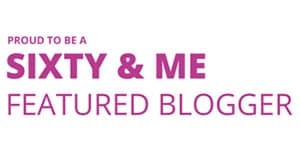 Sixty & Me Author PageSee my for the many articles I have published.